UPDATE: John Paul Mester, the Columbia University student authorities believed might be missing in Philadelphia, was found safe on Monday afternoon, according to the Columbia Spectator. He was reported missing last week. His condition on Monday and the circumstances of his disappearance were not immediately known. A Columbia University student has gone missing and authorities believe he could be somewhere in Philadelphia. 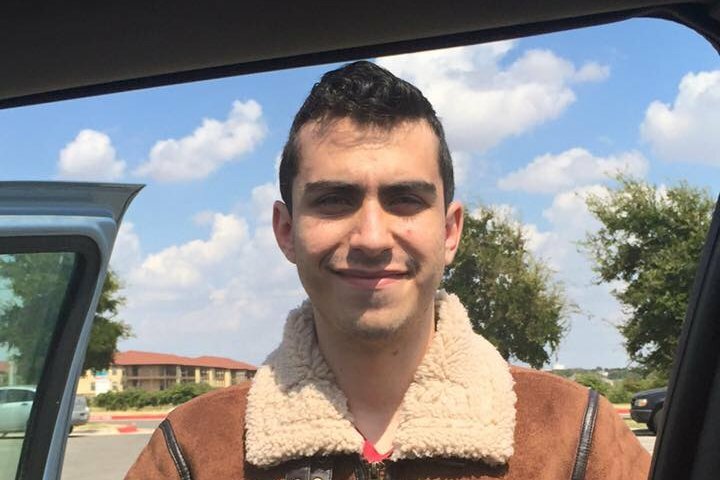 According to a missing persons report from the New York school, John Paul Mester, 23, was last seen at the Schapiro Hall dorm in Manhattan on March 19 around 11:24 a.m.
Mester's LinkedIn profile says Mester is studying chemistry and is president of the university's hiking club. In a Facebook post late Sunday night, Mester's mother, Norma Mester, said she and her husband are "heartbroken," but they are still holding out hope. The Mester family currently live in Austin, Texas, according to her profile. Mester is described as a white male standing 5 ft. 8 in. tall and weighing about 150 lbs. Anyone with information on his whereabouts is asked to call New York police at 212-678-1351 or Columbia University Public Safety at 212-854-5555.